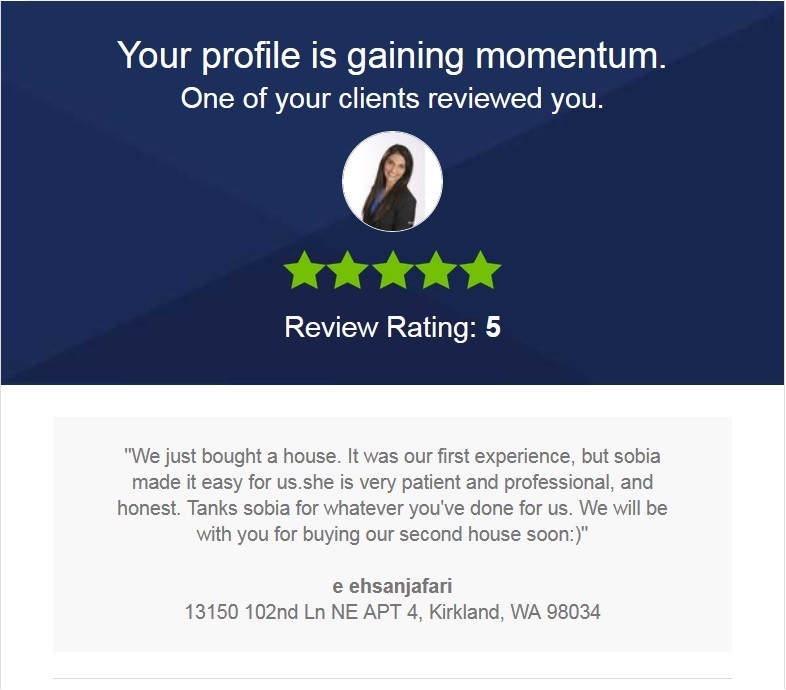 Got another 5 Star review @zillow. Another happy FIRST TIME homebuyer added on my lists! CALL ME 206-427-8517 TODAY. 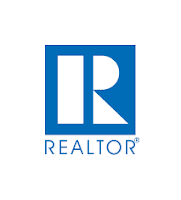 I can help you find your DREAM HOME w/ NO HASSLE in today's market!